Items included in the Package: ICU stay 1 day, Ward/Room stay 4 days, Nursing charges, Medical attendant/ RMO charges, Surgeon Fee/ Anaesthetics charges/ Assistant surgeon fees, O.T. charges, Post operative investigations, Visit charges by Doctor/ Consultants, Physiotherapy Charges, Pharmacy ward, Pharmacy OT/consumables, Importade Implant. Items excluded from the package: Stay over and above will be charged at actuals, Visiting fee by Physician/cross consultation, Blood Product/ Blood transfusion charges, Pre-operative investigations, Fitness charges by Physican/Aneasthetics, Implant Handling Charges. 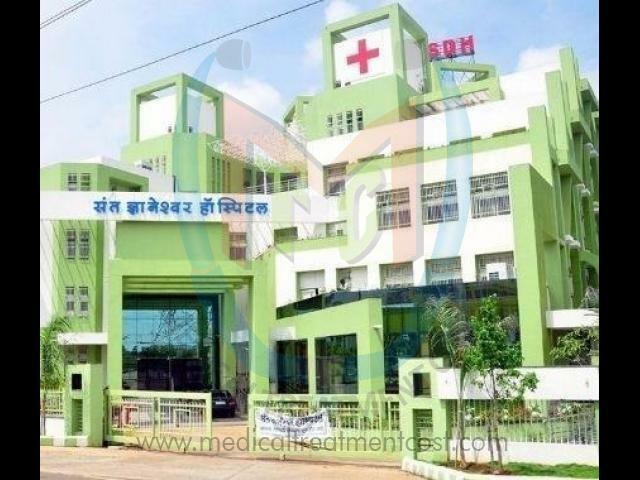 Sant Dnyaneshwar Hospital is a recognized name in patient care. It was incepted in the year 2003. 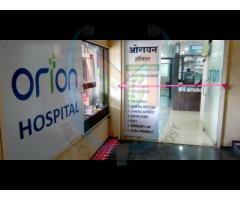 They are one of the well-known Multispeciality Hospitals in Bhosari Gaonthan. Backed with a vision to offer the best in patient care and equipped with technologically advanced healthcare facilities, they are one of the upcoming names in the healthcare industry. Located in , this hospital is easily accessible by various means of transport. 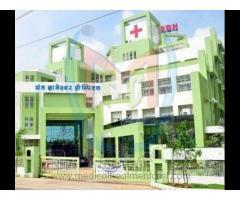 This hospital is also located at Moshi Pradhikaran Near Janjira Hotel,Sant Nagar - Moshi. A team of well-trained medical staff, non-medical staff and experienced clinical technicians work round-the-clock to offer various services . 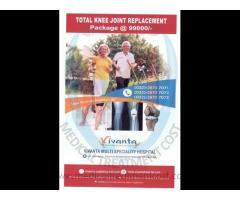 Their professional services make them a sought after Multispeciality Hospitals in Pune. A team of doctors on board, including specialists are equipped with the knowledge and expertise for handling various types of medical cases. At Sant Dnyaneshwar Hospital in Bhosari Gaonthan, the various modes of payment accepted are Cash. You can reach them at Hira Plaza,Near Rupee Co Operative Bank,Pune Nashik Highway,Bhosari Gaonthan-411039. The contact number of this hospital is +(91)-20-65107792,67800900,67900900.